Ann Sultan's practice focuses on internal and government investigations, international corporate compliance, and white collar defense related primarily to the Foreign Corrupt Practices Act (FCPA). Ms. Sultan advises corporate clients on a wide range of topics including forensic and e-discovery processes, compliance assessment and risk management, and Department of Justice (DOJ) and Securities and Exchange Commission (SEC) enforcement actions. Ms. Sultan has also represented individuals in front of U.S. government agencies. In 2015, Ms. Sultan completed details to a client's European headquarters, where she assisted on FCPA internal investigation and compliance matters. 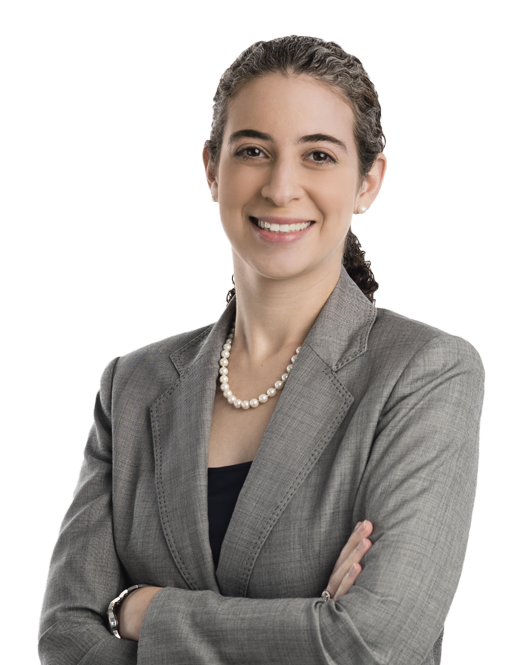 Prior to joining Miller & Chevalier, Ms. Sultan practiced as a corporate attorney specializing in corporate governance and mergers and acquisitions at an international firm. Prior to that, Ms. Sultan completed a Postdoctoral Fellowship in Mediation at Columbia Law School. While at Columbia Law School, Ms. Sultan served as the East European Law Editor of the Columbia Journal of European Law. Ms. Sultan was also the president of IMPACT, Columbia's student group dedicated to electoral participation and empowerment, and an officer of the Columbia Law Women's Association. In 2006 - 2007, Ms. Sultan was a visiting student in Politics, Philosophy and Economics at St. Peter's College of Oxford University.